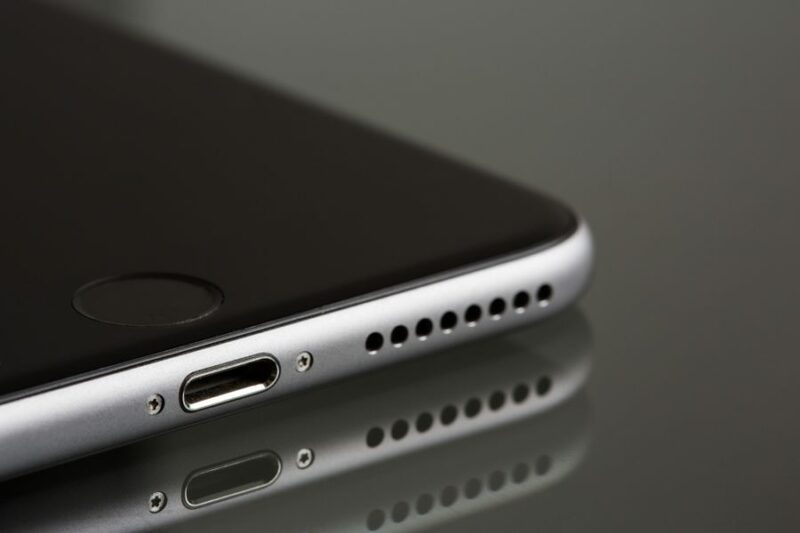 After Apple’s exciting key note about the new devices Apple fans can expect, the presales for Apple’s newest and hottest products have started! 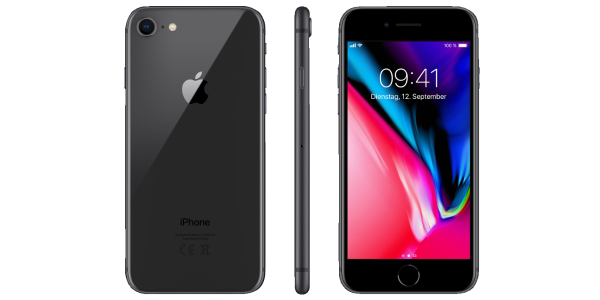 Pre-order your new iPhone 8 or iPhone 8 plus already today and it will be delivered to our warehous on release date: 22nd September 2017. 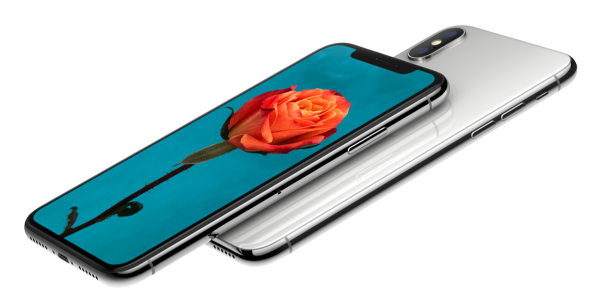 If you’re eyeing the revolutionary iPhone X, you can pre-order it starting 27th October 2017! Make sure you’ll be one of the first to own the new Apple iPhone by ordering it now! 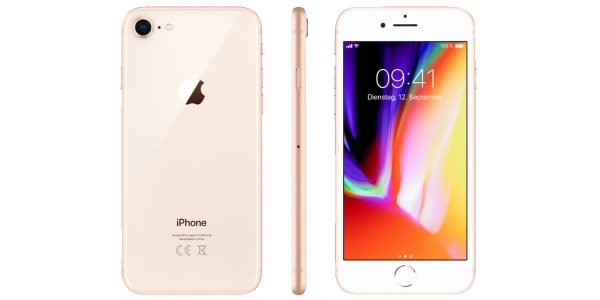 The new iPhones are not all Apple has to offer. 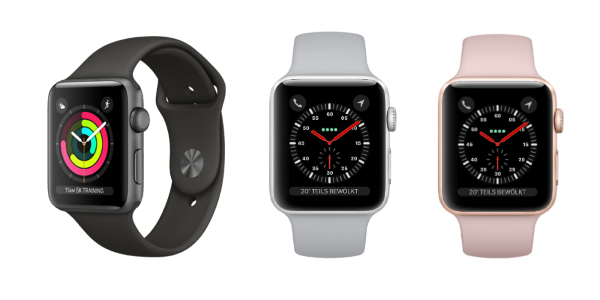 Get the new Apple Watch Series 3, available for pre-orders now! with the new Apple Watch Series 3 – pre-order now!